As Dr. Levine’s office manager, a large part of my job is spending time with patients and getting to know them. They will often ask me what treatments I’ve done or what are some of my favorites so I thought I’d share my top 3 favorite treatments with all of you. 1. 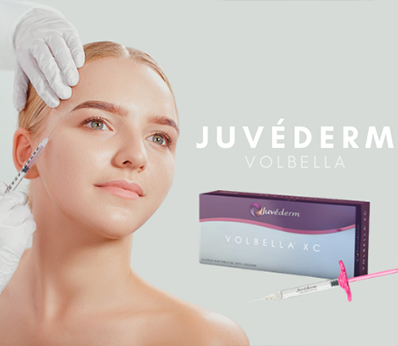 Fillers – This is my all-time favorite treatment. I’ve been getting my lips injected for 5 years now and I would never imagine going back. I am obsessed with makeup and fun lipstick colors but I’ve always had thin lips and it never looked quite right. Now you’ll never see me without lipstick. The best part is that my lips look so natural that you would never know I’ve been injecting them for that long. Dr. Levine is the best! 2. Ellipse Photo Facial – I’ve always been really bad at taking care of my skin. I often went to bed still wearing makeup and I was a sun worshipper. But as I’ve gotten older I’ve noticed that I just can’t be careless about my skin anymore. It shows! Getting monthly photo facials has repaired my skin back to its youthful glow. I have less brown spots and the redness and bumpiness is pretty much gone. Although you can do this treatment year round, in the summer it’s VERY important to avoid sun exposure. Hats and sunscreen are your friends!!! But if you love sun as much as I do, I recommend holding off until the sun is less strong. 3. 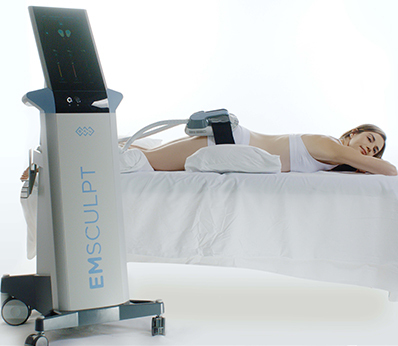 SculpSure – I’ve never been super thin but my stomach was always flat. I am now a mother to a gorgeous 3 year old and my stomach is not what it used to be. In come SculpSure. This treatment is amazing because I’ve been able to get rid of some of that stubborn fat in my tummy with minimal downtime. This is so important for me with work and having to chase around a toddler. I just don’t have time for that. Now my clothes fit me better and I am more motivated to live a healthy lifestyle. Next Next post: BROTOX: Will you give it a shot?